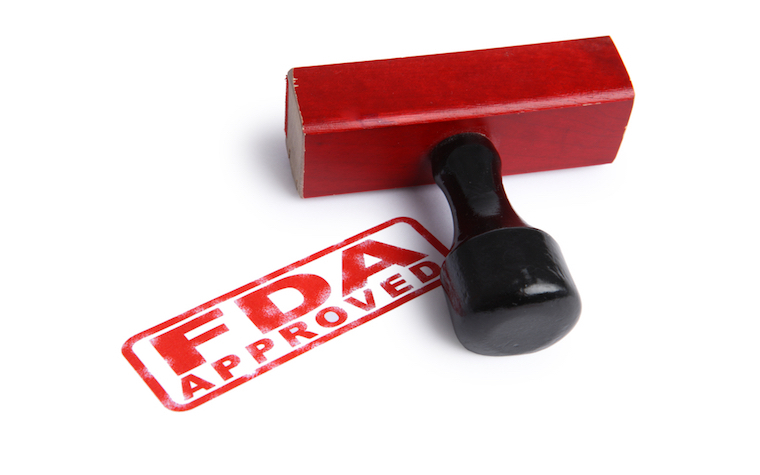 The U.S. Food and Drug Administration has approved Pfizer's XELJANZ XR as a daily treatment option for moderate to severe rheumatoid arthritis (RA). XELJANZ XR is the only once-daily RA treatment in its class, known as Janus kinase inhibitors. XELJANZ is approved in more than 45 countries for the treatment of RA when other types of drugs have not proven successful. “The availability of XELJANZ XR provides physicians with a new treatment option for people with RA who may prefer an oral once-daily treatment,” Roy Fleischmann, co-medical director at Metroplex Clinical Research Center, said. It is not yet known if the drug is safe or effective for children.